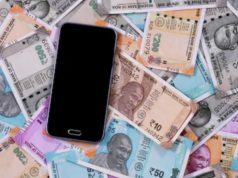 Re-commerce startup Cashify is planning to invest Rs 20 crore in India to expand its business across 20 cities in India by the end of 2019. Major cost will go in establishing kiosks and hiring manpower to service people to sell their old smartphones on the spot and get instant money. 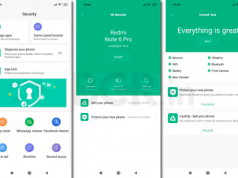 Cashify is already leading the re-commerce space as one of the most prominent brands, offering doorstep services to sell old smartphones, the company said in a statement. The brand has encashed 20 lakh gadgets till now, disbursed Rs 900 crore in cash to sellers and has served more than 15 lakh, happy customers, it added. Being the first brand in re-commerce ecosystem in India to start offline kiosk model, Cashify is now looking to expand its offline presence aggressively across different geographies. The brand has announced that it has consolidated plans to reach out to a total number of 20 cities with 75 kiosks by the end of 2019. The brand has plans to add 250 more people to their workforce for their offline model, to help customers sell used phones instantly at these kiosks. 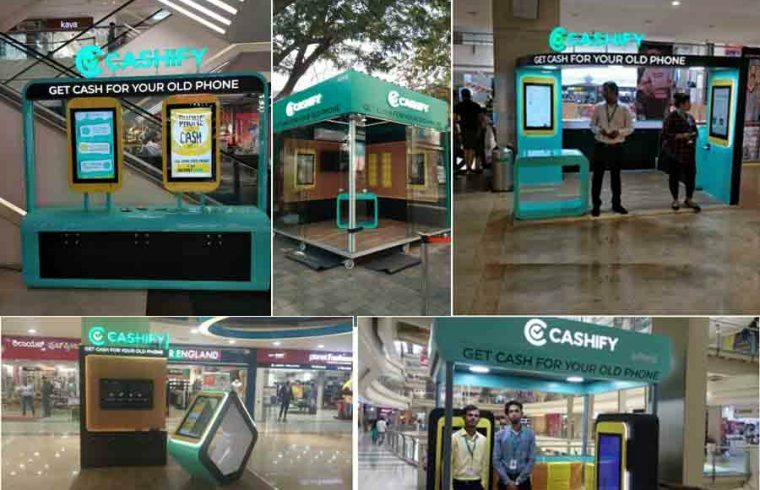 Cashify operates its own chain of kiosks in Delhi, Gurgaon, Noida, Ghaziabad, Mumbai and Bengaluru as of now. It is also the first brand to introduce the concept of offline kiosks to help customers sell their used phone instantly. Cashify opened their first kiosk in January 2018 and has expanded to Delhi-NCR initially. The brand is looking to stir the re-commerce market in India with a considerable offline presence. Cashify is already offering free pick-up services to customers to sell their phone in 23 cities, which has been majorly contributing to its success in India. The brand also has been the exclusive buyback and exchange partners for leading smartphone brands like Xiaomi, Vivo, Oppo, Apple, Nokia, OnePlus, etc. 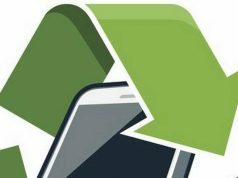 It buys used phones of 24 smartphone brands in India and has been helping the customers to sell phones instantly with a free pick-up service at the doorstep. In last one year, Cashify has seen tremendous growth and has also raised $12 million in a series C round of funding. The investment round was led by CDH Investments and MorningSide Group, with Chinese re-commerce giant AiHuiShou participating as a key strategic investor. Cashify has also been ranked as the third fastest growing tech startup in the Indian market by Deloitte in their Tech fast 50 India report, which lists the fastest growing tech startups in the country. 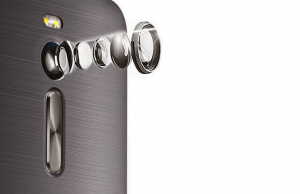 Disclaimer: This press release was also published on mymobileindia, Indiaretailing, and electronicsforu. Previous articleHow can I schedule my order? Next articleWhy was I paid lesser than the quoted price?